One day Salman Rushdie came to Pebble Mill to talk about his new book. 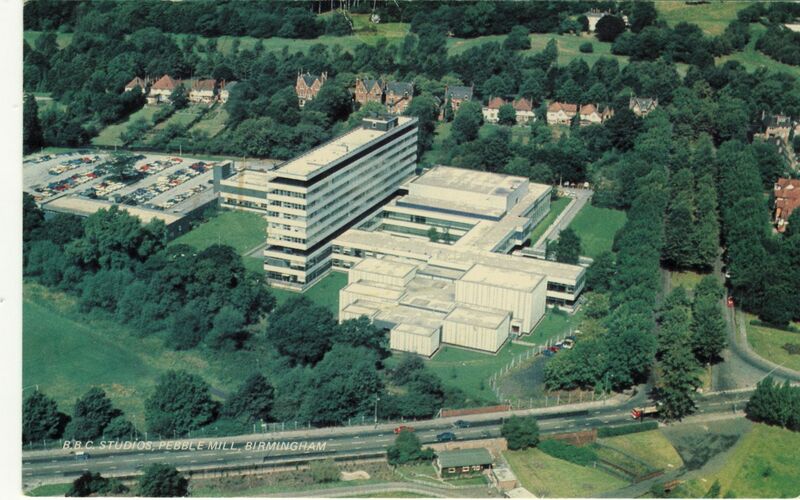 I was working on Pebble Mill at One that day. I didn’t know anything about this man in my make-upchair; we had such a variety of people on the programme and many of them were not famous, so he was just another shiny head to powder. As always I was in the make-up room right up until we went on air and, as it was live, it was quite a challenge to find a corner on the sidelines and keep out of shot, ready to step in if any sweat appeared on the presenters when the cameras were not on them, and dab them with the cool chamois. On this day, when I looked outside I could see swarms of strangely dressed men with banners streaming into Pebble Mill Road . Even then I was too busy concentrating on my work to pay much attention. It was only when the item interviewing Salman Rushdie came on that this huge crowd of them outside started advancing on the building, shaking their fists and waving their banners. It was the most chilling experience of my life, partly because of the huge number of them and partly because there seemed nothing to stop them entering the building. Everyone was frozen to the spot and the poor interviewer struggled to appear as though nothing was happening. Fortunately, one of our security guards must have phoned the police and they soon arrived in some numbers and quelled the advance of the hordes. It wasn’t until I saw the local news that evening that the whole story was explained. His book had made some insulting remarks about their religion and they had come to protest. I have often wondered why a man of letters and supposed intelligence such as he didn’t realise that his ‘Satanic Verses’ would upset his fellow countrymen and how much it has cost this country to protect him from them. How unsuspecting we were in those days that this would become the norm. the useful info u presented do help our team’s research for my corporation, appreaciate that.